Did you know your favourite tinted lip balm can also double as a cheek stain? Just rub it on the back of your palm and apply it to the apples of your cheeks for a fresh, dewy flush. Lip balms contain healing and moisturising agents so it does not aggravate acne on face while the light tint in this balm can give you that rosy glow. 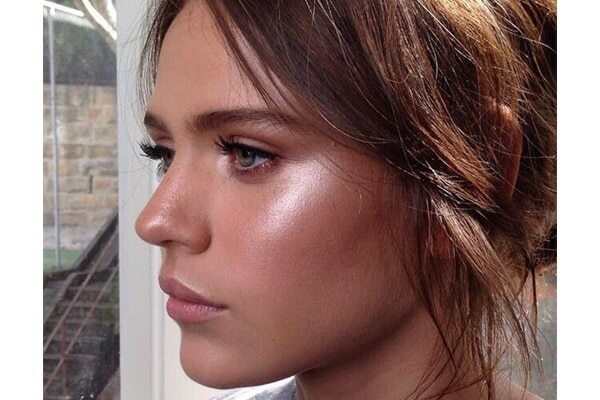 Is your highlighter not intense enough for your liking? Give any subtle highlighter a blinding shine just by layering it on a lip balm. Just apply some lip balm on the high points of your cheeks, on the bridge of the nose and on your cupid’s bow; then apply a coat of your regular highlighter. The waxy and balmy feeling from the lip balm will make your glow pop even more and also make it last longer. This one is for our lazy peeps. Use your lip balm and a toothbrush to exfoliate your lips. Apply a thick layer of lip balm on your lips and wait for a few minutes. 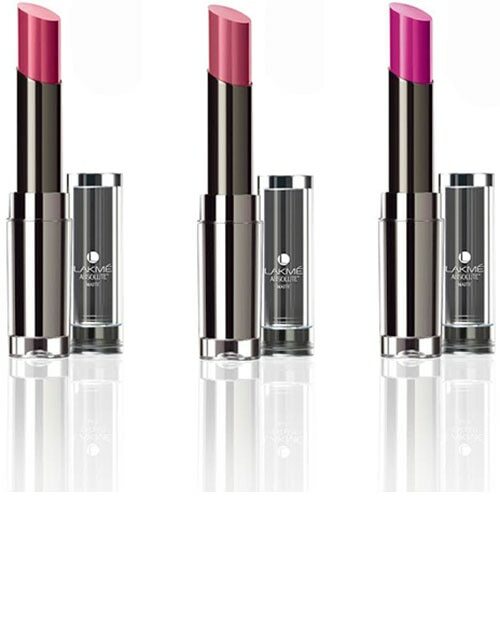 Give it time to sink in and make your lips softer. 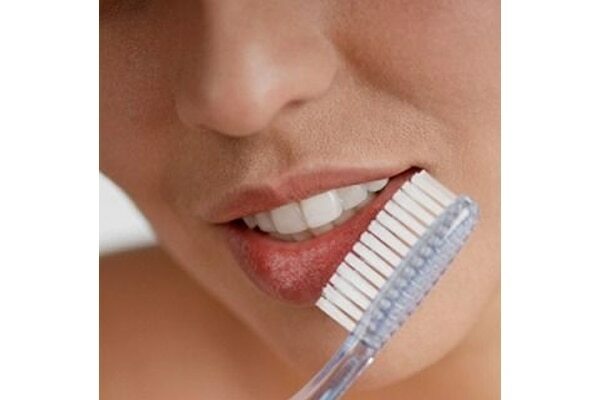 Then take a soft bristled toothbrush and gently start scrubbing your lips. This removes all the flakes and dry skin; leaving you with softer and pinker lips. Nobody has the time to walk around with all their essentials in their bag. If you are dealing with harsh ACs or cold weather, you know the struggle of dry hands. Use your lip balm on your ashy cuticles and knuckles to keep them hydrated. 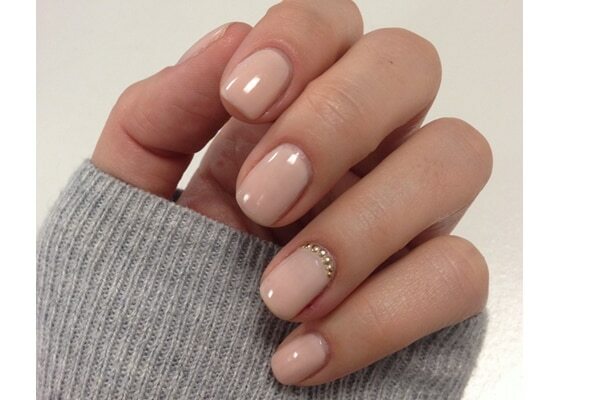 Hydrated cuticles also help in the longevity of your manicure. We all are aware of the glossy eyelid trend that took the world by storm. What if we told you, you can use your lip balm to get a fresh, glossy eye look! Use your tinted lip balm for a little hue of colour on your lids. This will give you instantly glossy lids. You can also layer your clear lip balm on top of your coloured eye shadow as a finishing touch to gloss things up.